S4 processor at 1.5GHz and has 32GB of internal storage. 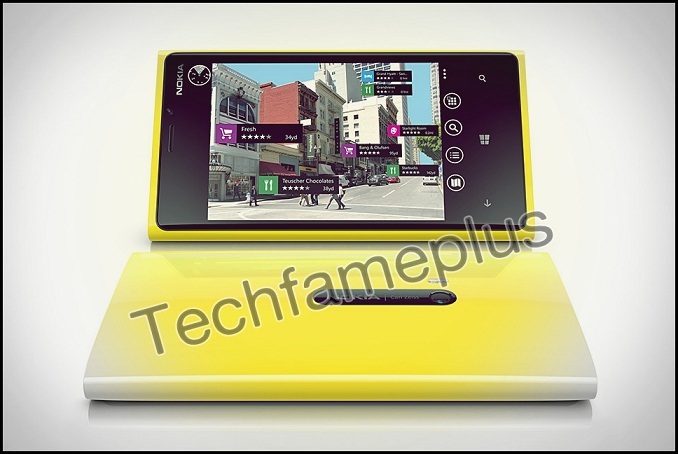 Lumia is 4.5 inch Capacitive touchscreen display and resolution of 1280×720 pixels. the Samsung Galaxy S3 and HTC One X.
and December, but there is no information officially regarding the launch. 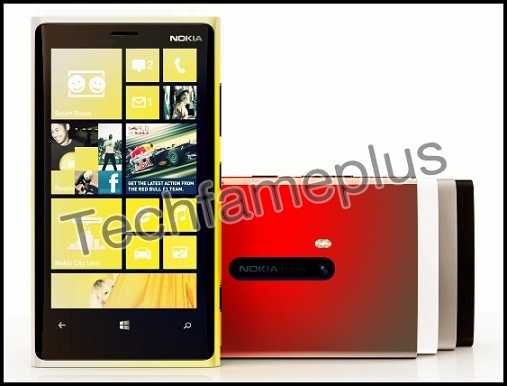 Lumia 920 will be priced between Rs 38,000 to Rs 40,000 approximately.